Need a promotion at work? See the list of things to do and how to get promoted at work. At work, getting to the next level is possible if you feel ready and want to take your career to the next level. Getting promoted is the aim of many employees but there are often far and fewer opportunities than people who’d like to fill them. Arguably the main factor in getting promoted is how well you do your current job. Let’s face it, if you can’t do your current job well, why would anyone ask you to do an even more senior or advanced job? However, if you can demonstrate that you are capable of doing a great job in your current role, your manager will consider you when a position opens up. So, do you think the time has come for you to move up? Are your colleagues already climbing the corporate ladder while you feel left behind? If you want to get promoted, you’ll need to be realistic and ensure that you are doing the things that will get you a promotion. 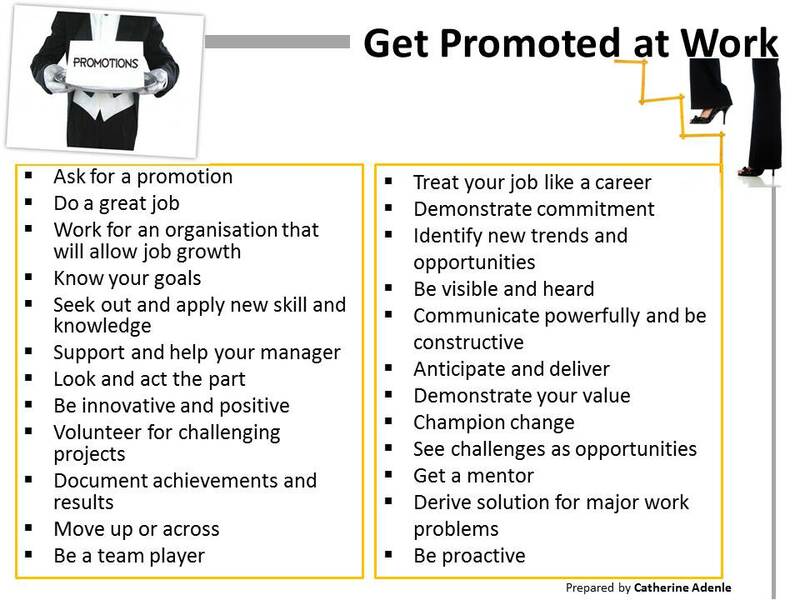 The list of quick tips to help you get promoted at work is as shown below. 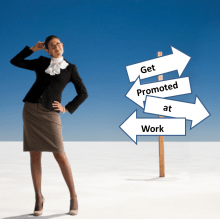 These tips will help you to get promoted at work. Obviously, there are hundreds of tips on how to get promoted at work and tons of articles on the Internet. The ones above are the major ones that will greatly increase your chances of a promotion at work if practiced. Career Change: How Do You Know When it’s Time? No Promotion at Work? See These 6 Reasons Why You Must Have Been Bypassed. 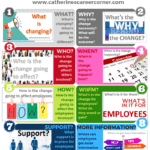 Founder, Catherine's Career Corner. The career site empowering and inspiring ambitious candidates of all ages and professions to thrive and work smarter on their careers. 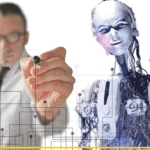 Gladly helping you to explore your career at any stage. 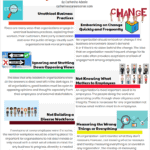 8 Ways to Turbo-Boost Your Promotion at Work!